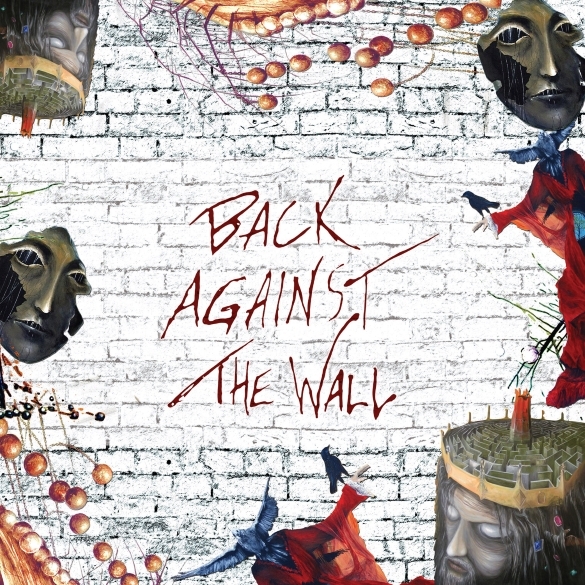 10th Anniversary CD Reissue & First Time Vinyl Release Of The Landmark Pink Floyd Tribute Album Back Against The Wall! Los Angeles, CA – In 2005, Purple Pyramid Records released one of the most ambitious and extraordinary undertakings in music history, a monumental gathering of progressive rock superstars including members of King Crimson, ELP, The Doors, Jethro Tull, Yes, Toto, Styx and others who came together to recreate Pink Floyd’s epic art rock opera, The Wall! Produced by the multi-talented Billy Sherwood and dubbed Back Against The Wall, the project garnered tremendous praise and earned its place among discerning fans of both Pink Floyd and the prog rock genre as a whole. Now, 10 years after, on January 20th Purple Pyramid proudly presents a 10th anniversary re-issue of the CD set featuring all new artwork and 5 bonus remixes. Plus, for the first time ever, this amazing recording will be available on vinyl in a deluxe gatefold jacket 2LP set! Don’t miss this opportunity to be a part of rock music history – get Back Against The Wall!